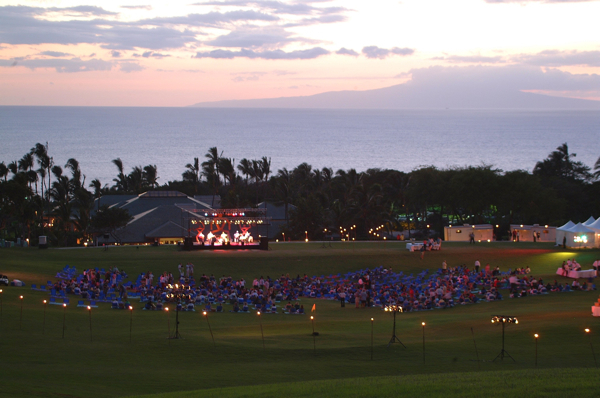 At Hawaii Meetings+events, we offer a unique blend of authentic Hawaii hospitality and innovative event tech to support our clients and their guests in a creative, personalized, high quality experience. Our expert DMC team brings together the best island services and talent, enhanced with capabilities of smart tech. This ensures our customers experience the convenience of mobile and efficient event management while being supported by our detail oriented staff. We accommodate programs of any size and can scale rapidly presenting the most innovative DMC services in Hawaii. From hotel site selection and arrivals & departures, to spectacular themed events and everything in-between, we can help you do it all – on or under budget. 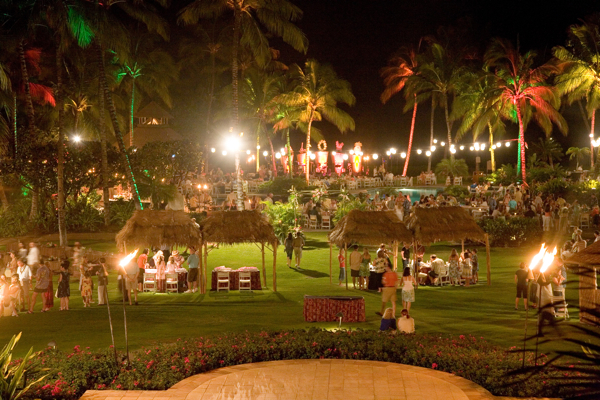 Our team is your team for any island meeting, incentive or conference. 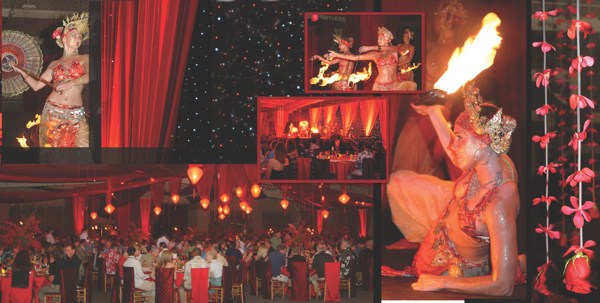 With Hawaii Meetings+events, your guests will enjoy inspirational, memorable experiences. When you choose us, our team ensures professionally produced, worry-free, premium meetings, incentives and events. We earn your trust through a proactive, customer-centric approach. 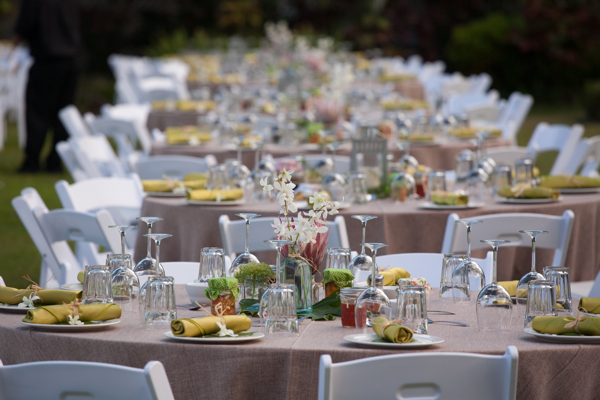 We constantly innovate our services and products to ensure your event is an exceptional mix of creativity and smart tech, while retaining an authentic spirit of aloha. Our customer’s delight is our business success.